Steve Beattie’s 26 Suspension offers the best in knowledge and experience. He is well known for building and tuning flat track race suspensions and MX to DTX conversions. However, Steve also builds race tuned engines and works on MX suspension setups at his shop in the Petrolia area. Steve is probably best known though, as a champion competitor with an illustrious career in Canadian flat-track racing as well as racing south of the border. He has been racing pro since the age of 14. 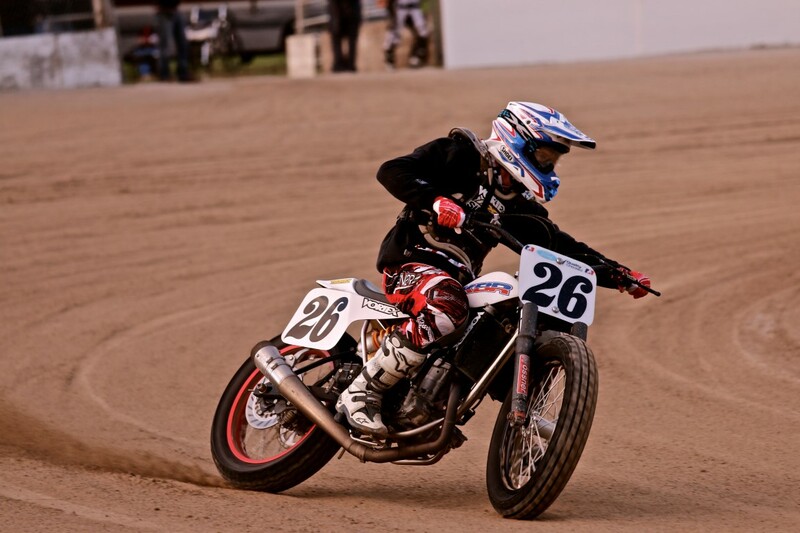 To say Steve knows a thing or two about the finer points of flat-track racing would be a gross understatement. Beattie was first introduced to flat track racing by fellow hall of famer, John Parker. He was a friend of his Dad’s and was the guy who got him out on the dirt track. He started racing at the age of 11 in Medina NY, on a TT style flat track aboard a Honda CR 85. His Canadian career started in 1986 when he turned 13 and progressed through the ranks quickly turning Expert in 1988. Steve’s US pro career started in 1989 and he currently has been racing motorcycles for 34 years. 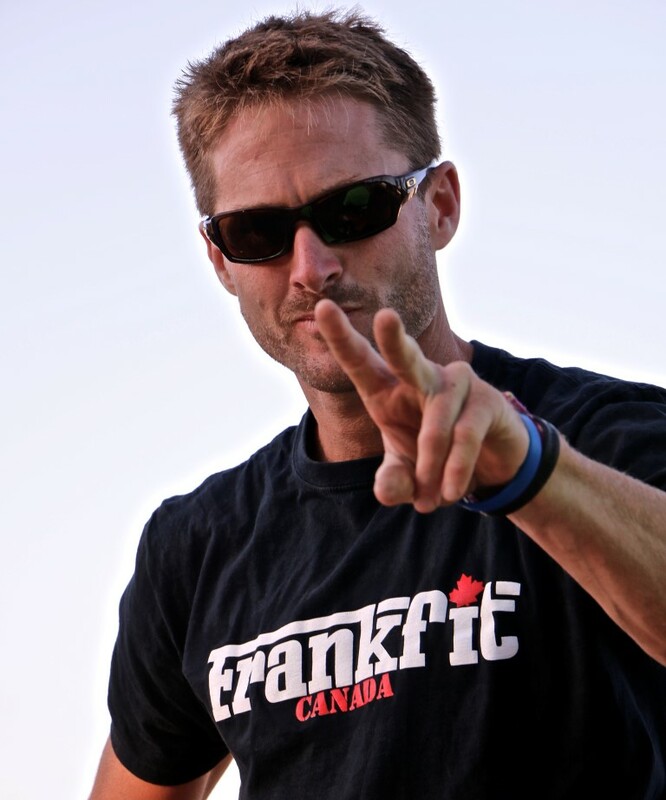 Steve is 7 time Canadian National Champion, CMA Canadian National Champion in 1992, 1993, 1995 and 1997. He was awarded the White Memorial Trophy in 1993 and again in 1995 which is for the best performance by a Canadian rider in all disciplines but later changed to the best performance by a #1 plate holder. In 1995, he was also the Canadian National Ice Racing Champion as well as being the recipient of the Ambassadors Award along with Miguel Duhamel for exceptional recognition at the international level. In the USA, Steve won the AMA Grand National at Lake Odessa, Michigan in 1995, placed second at an AMA Grand National Short Track at Milwaukee, Wisconsin in 2003, took a third place at the AMA Grand National half-mile at Columbus, Ohio in 2002 and won the USA Grand National Mile at Lexington, Kentucky in 2002. 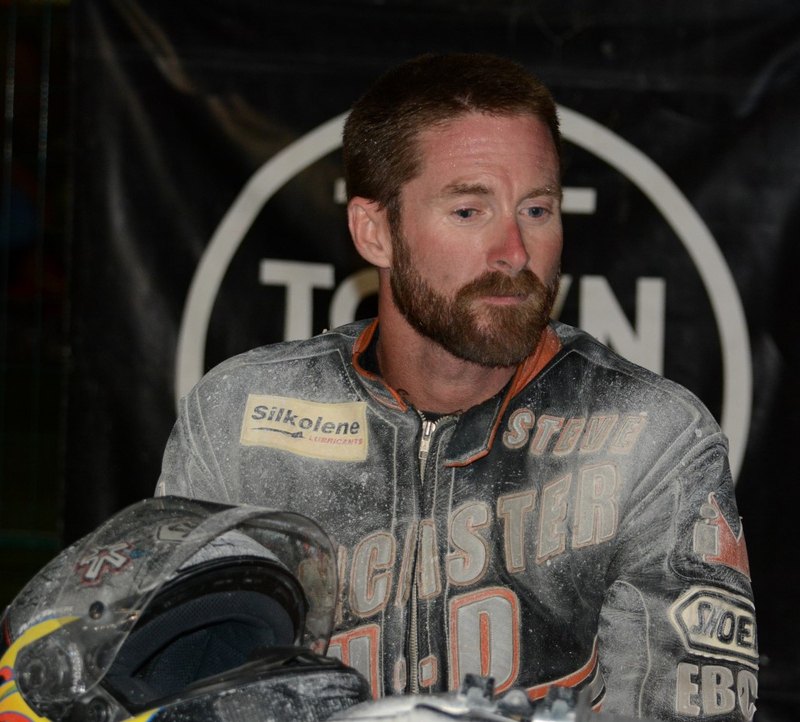 During his dirt-track career, Steve rode for many teams including – John Parker Racing from 1986 to 1989, Deeley H-D Canada from 1989 to 1998 and 2003 to 2006, GCR racing in Peoria, Illinois for 2000 and 2001, Johnny Goad in Richmond, Virginia in 2002 to 2004 and Kurt Biegger Racing in 2005 to 2006 and from 2012 to 2016. Steve also tuned for the late Ricky Graham. In Super Moto, Steve raced for Inglis Cycle Racing from 2003 to 2007. 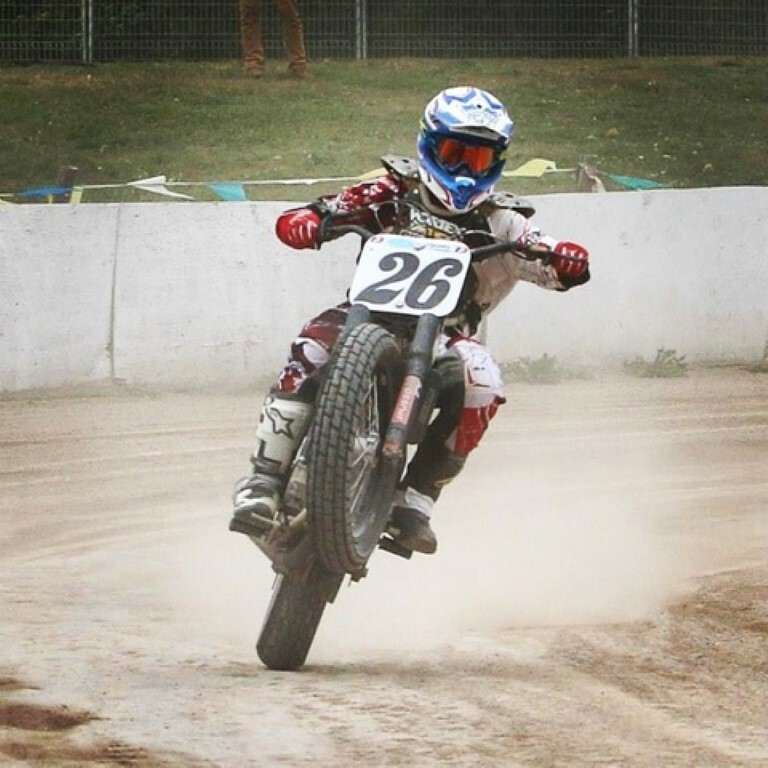 There were other Flat Track and supermoto national wins including the CMRC Canadian National Champion in 1999 and 2005 and the Flat Track Canada National Championship in 2016. The 2016 championship wasn’t without incidence as the newly crowned Flat Track Champ spent some time in hospital recovering from serious injuries suffered at the final round of the National at Ohsweken Speedway. Beattie’s crash with his Kurt Beigger Racing Honda single occurred just after the start of the final Expert Open class race of the year. Exiting the second turn, a few positions into the still tightly-bunched pack, Beattie went into a speed wobble, fell along the edge of the track’s outside retaining wall and was struck by two other racers. His injuries include a broken collar bone, broken left hand and two broken vertebrae in his neck. This is the fourth time that Beattie has suffered serious neck injuries in a motorcycle racing-related incident. Prior to the incident at Ohsweken, Beattie was in the midst of a very successful summer of racing and garnered enough points, even though he didn’t finish the race, to win the championship and #1 Plate. Steve identifies his best trait as being “fearless” and second best as, “the ability to forget pain.” Over his long career, he has been involved, in addition to flat track racing, with ice racing, supermoto, road racing, motocross, mountain biking and sprint triathlon (non-motorized). There have been many influential people that have played a part throughout his career, Mom and Dad and all his family, wife, Michelle and son, Ryan, as well as John Parker, Jon Cornwell, Brian Olsen and Kurt Biegger. There have been many people that have been a part of Steve’s racing success but these are the key people. Steve’s most memorable ride was winning the AMA Grand National in 1995. He came from 13th on the first lap to win the race against the absolute best of the best. “Everyone talks about winning the Championship, but really I’m not too focused on that. I try to take it a race at a time, a bike at a time, a session at a time. We will see what happens at the end.